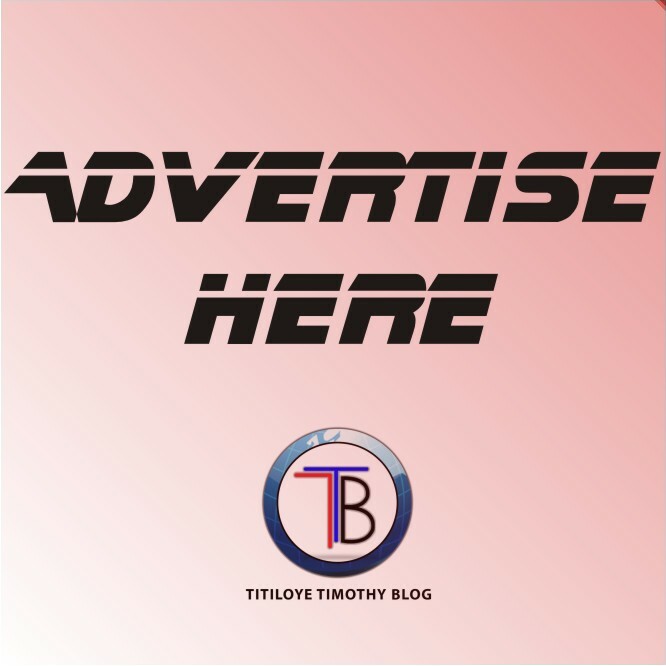 Mr. Keyamo, while featuring on Sunday Politics, a programme on Channels Television at the weekend said anyone wishing to become president should first serve as a public servant for a reasonable number of years. The duo was speaking on the eligibility of messrs Abubakar and Buhari to contest the presidential election. While the former vice president in his petition to the presidential election tribunal claimed the president is not qualified for the position having failed to submit his WAEC certificate, Mr. Buhari through his party argued that Abubakar was not qualified because he is not a Nigerian. “There are other levels of qualifications to run for the office of President. 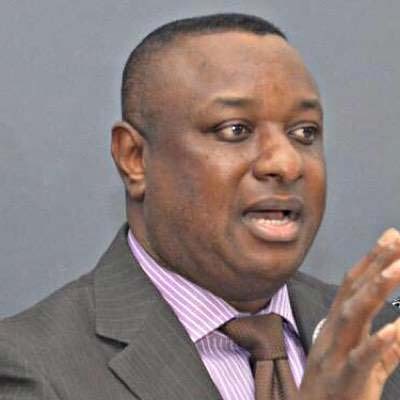 In fact, if you have occupied the public office for a reasonable length of time, by the provisions of the constitution, you do not even need a WAEC certificate to become President of Nigeria,” Mr. Keyamo said. “Yes. 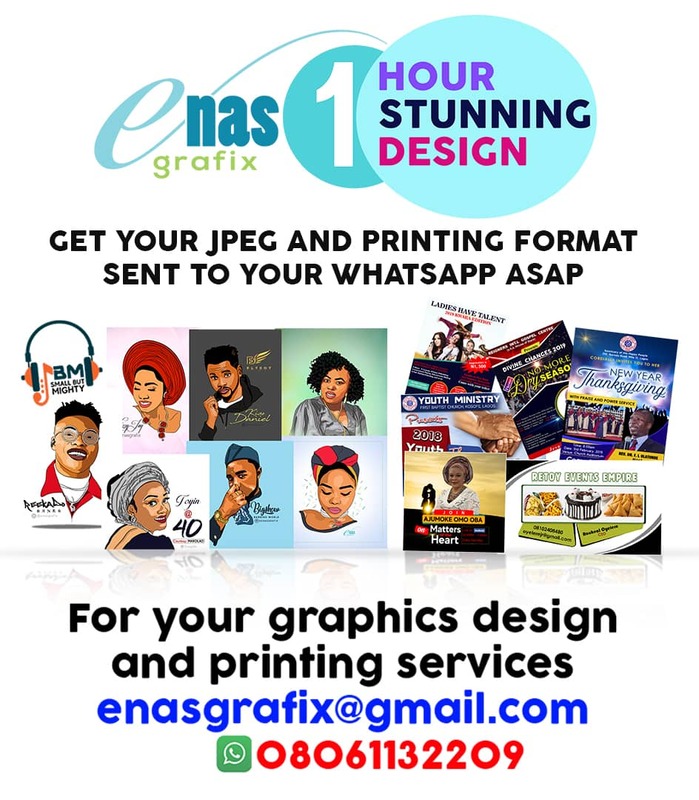 Section 318 of the 1999 Constitution defines “School Certificate or its equivalent” to mean primary 6 School Leaving Certificate plus the ability to just speak, write, understand and communicate in the English language to the satisfaction of INEC. No WAEC certificate is needed,” he said in a tweet on Sunday. Defending his principal, Mr. Sowunmi stated that the former number two citizen who hails from Adamawa State is a Nigerian because the territory belongs to the country.